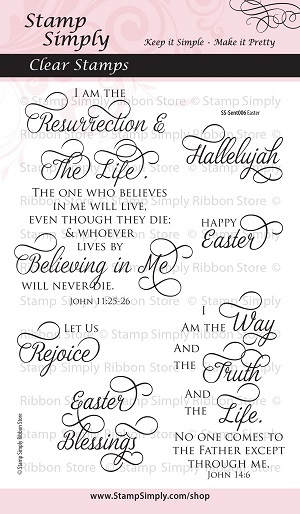 Today Sheri created a lovely card for us, perfect for the Easter season. 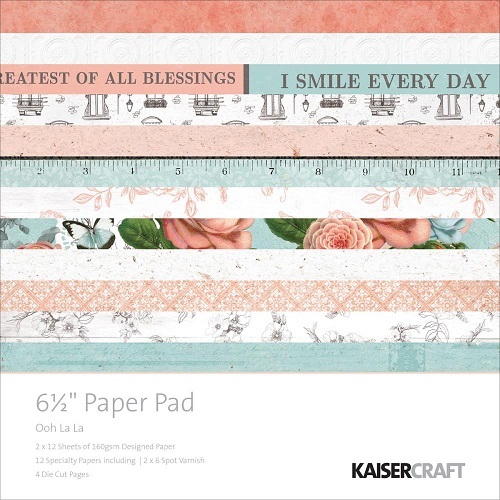 The Scripture used is wonderful for year round use as well, and these beautiful Kaisercraft paper collections are getting a good work-out from our Design Team. They are so lovely no one can resist them! 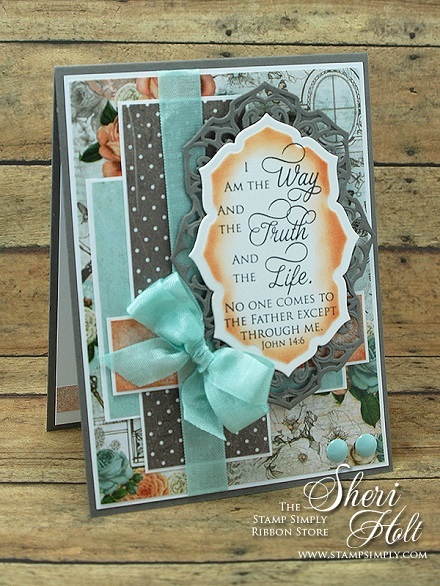 I simply adore the gray used with this card – it’s fabulous with the peach and seafoam. SHOP our EASTER category here – 25% OFF & more! We truly LOVE our Kaisercraft collections! 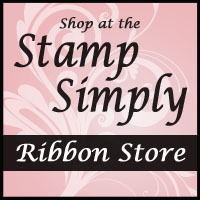 They are so versatile and user friendly with all the punch out tags, images and borders. This is the coordinating Labels Forty-five Decorative Accents by Spellbinders. They made such a beautiful combination on Sheri’s card today. 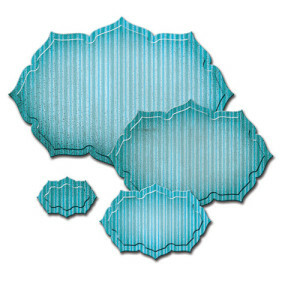 Find all Spellbinders dies in stock here.